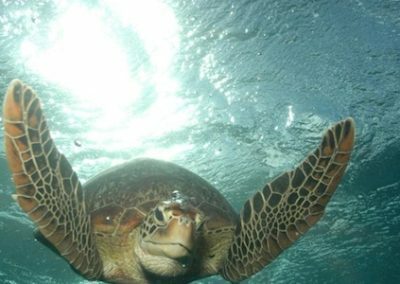 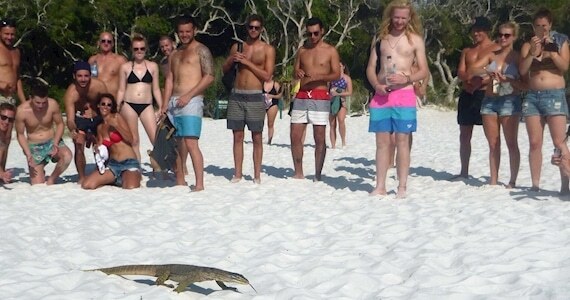 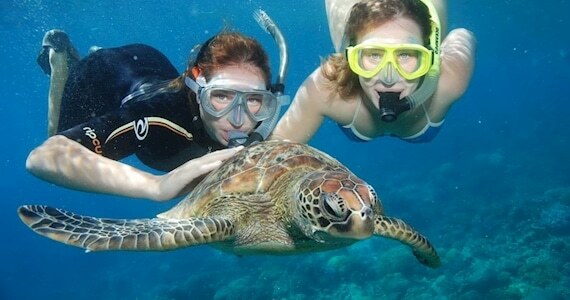 Mandrake Whitsundays is a 2 Day 2 Night tour of the tropical islands, Whitehaven Beach and the Great Barrier Reef Marine Park. 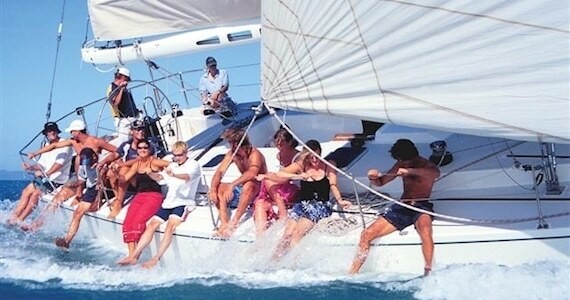 This ocean racing boat is 52ft long and takes 14 guests and 3 crew for a sailing tour of the Whitsunday Islands. 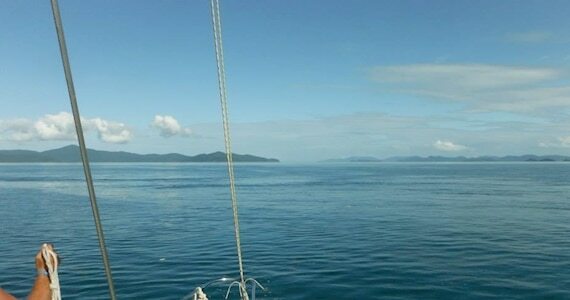 You can help the crew with the sailing or just sit back and relax on the large deck and enjoy the Whitsundays cruising by. 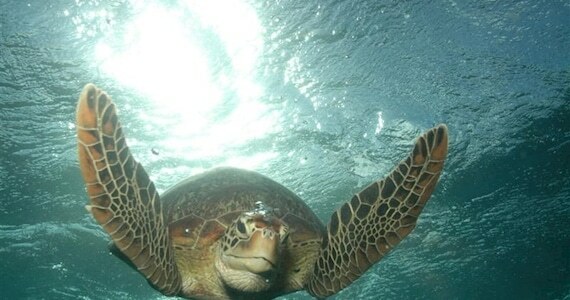 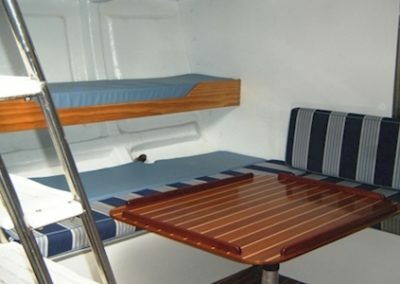 All meals are cooked on board and include: Roast Chicken, spaghetti bolognese, wraps, continental breakfasts, fresh breads, green salad, pasta salads plus loads more, The tour includes all meals, bedding, snorkel equipment and stinger suit. 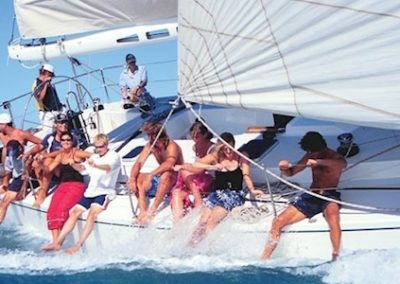 Mandrake Whitsundays is a backpacker sailing tour for adventure travellers who like small group numbers and want a real sense of adventure. 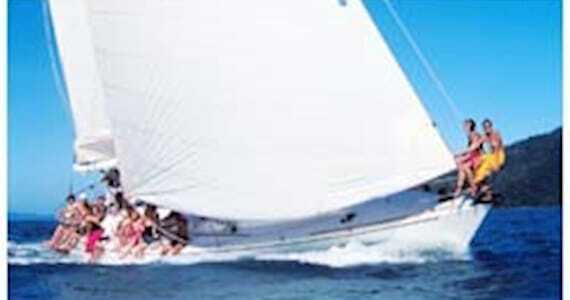 This boat will sail beautifully across the ocean. 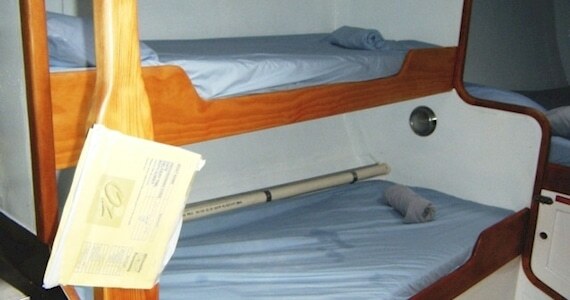 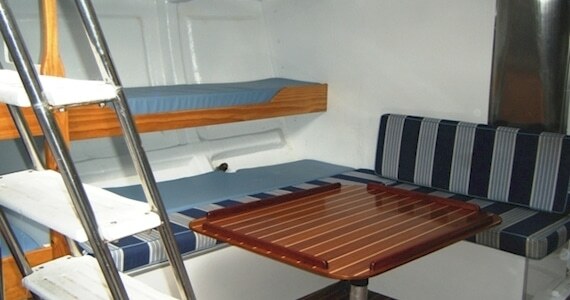 The accommodation is below deck with a mixture of open plan doubles and single bunks. 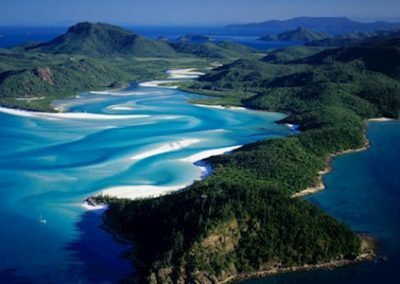 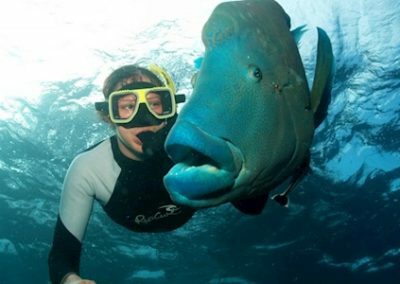 Mandrake Whitsundays takes you to the famous Hill Inlet Lookout on the northern end of Whitehaven Beach and you will get at least 3 snorkel locations on stunning corals around the Whitsunday Islands. 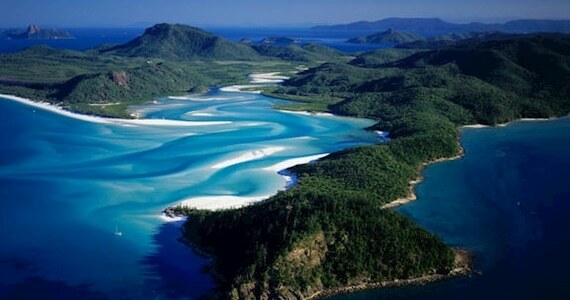 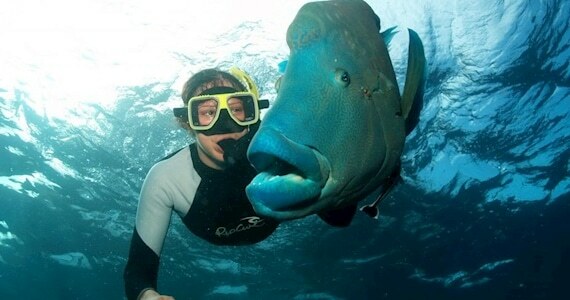 Mandrake Whitsundays departs every Tuesday, Thursday and Saturday at 3pm . 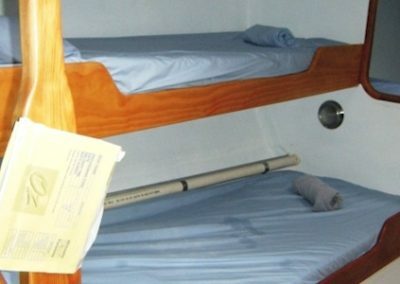 This can change due to tides, you will find the exact departure time during the check-in and briefing on the day of departure at 9am. 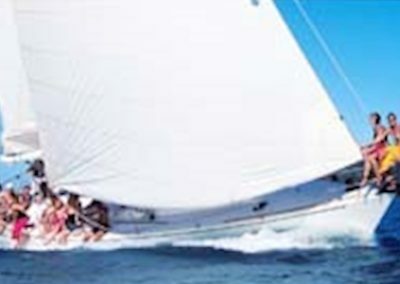 Mandrake Whitsundays Full Price is $474. 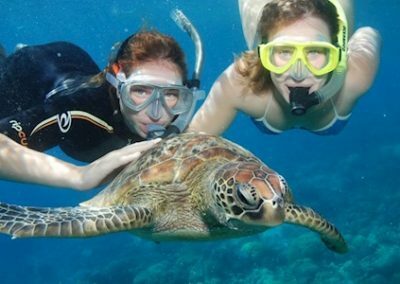 Please select your date of travel from the calendar and fill out the booking form.